With the mid-West being bombarded by sub-zero temperatures, schools and workplaces were closed today. I took advantage of the time to do a diorama! For this diorama, the Poppys are sporting Barbie outfits. World at her Feet Poppy is wearing the 2010 Joan Holloway Silkstone outfit. 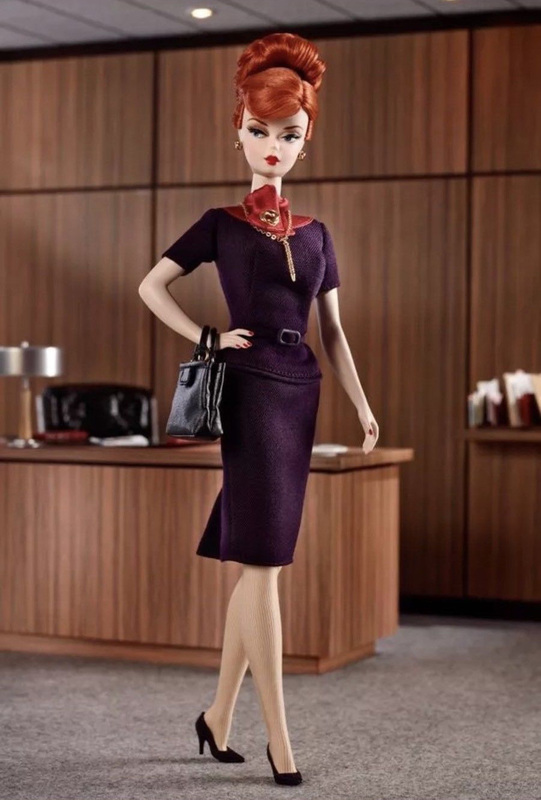 Joan Holloway was one of the Madmen Silkstones and so the outfit is perfect mid century. Poor little Snow Stopper Poppy is being kept to pink outfits. 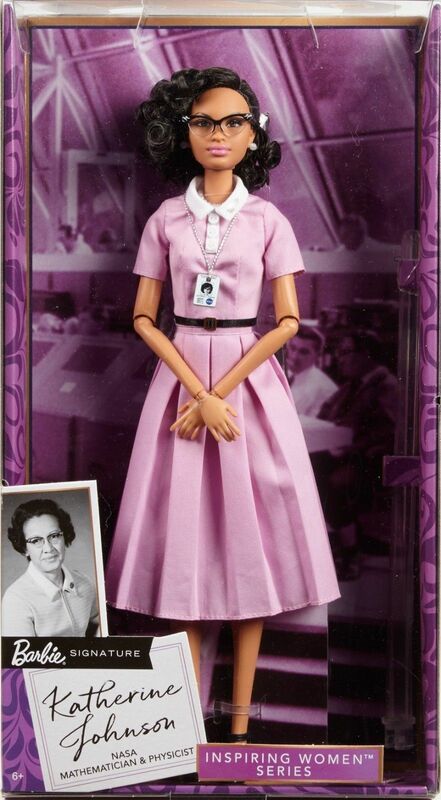 She got to wear the 2018 Barbie Inspiring Women Katherine Johnson outfit. Finally, Barefoot in the Park Poppy got a motley outfit that perhaps makes her look more like a Millennial than mid century. Nonetheless, I was smitten with the mustard corduroy pants, and all in all, I am happy with the way her colors fit into the diorama. For furniture, there are a couple Barbie convention pieces. 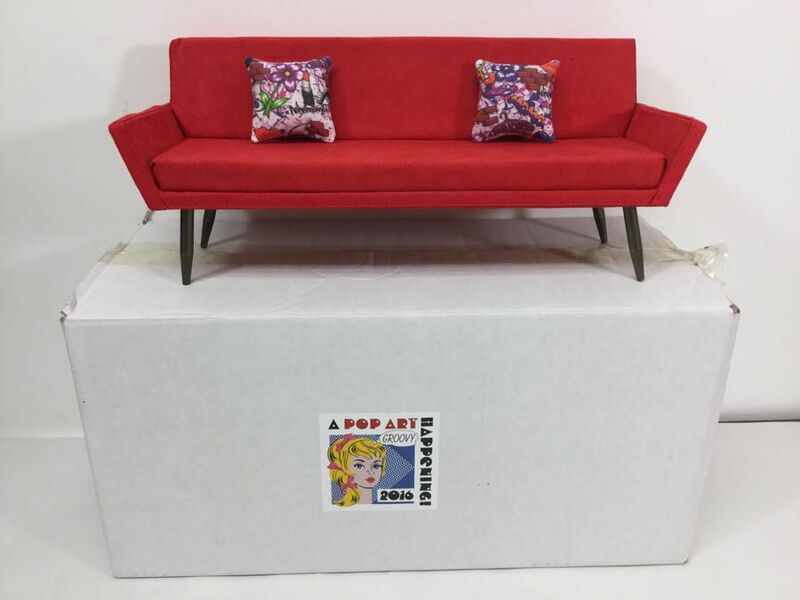 First is the 2016 Pop Art Happening Barbie Convention Couch. An interesting tidbit here is the bag the pillows come in. The bag has the Barbie convention label on one side, but on the other side of the bag it has the label “Miniatures from Avalon”. That happens to be the Etsy shop of our very own Ronda Vallejo! In fact, I remember around that time (2016) talking to Ronda in email and her fretting over needing to make many, many little pillows for the Barbie convention! 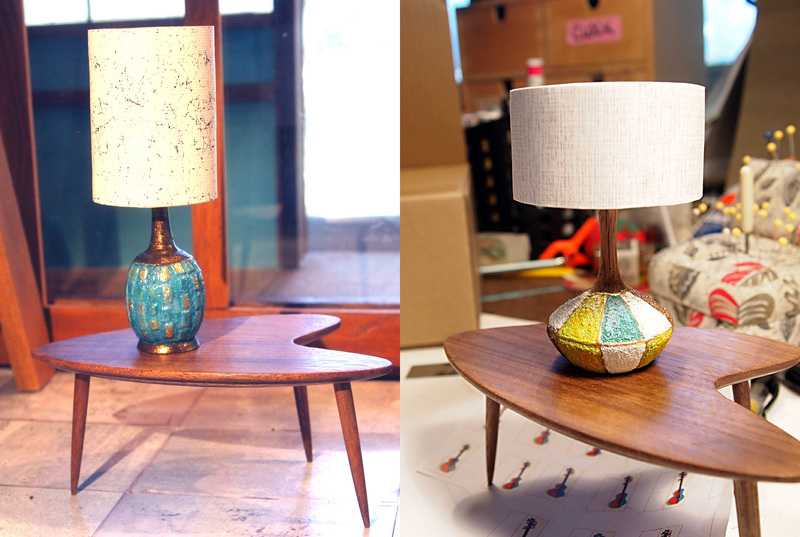 And here we are three years later and I’m using the little pillows in this diorama! 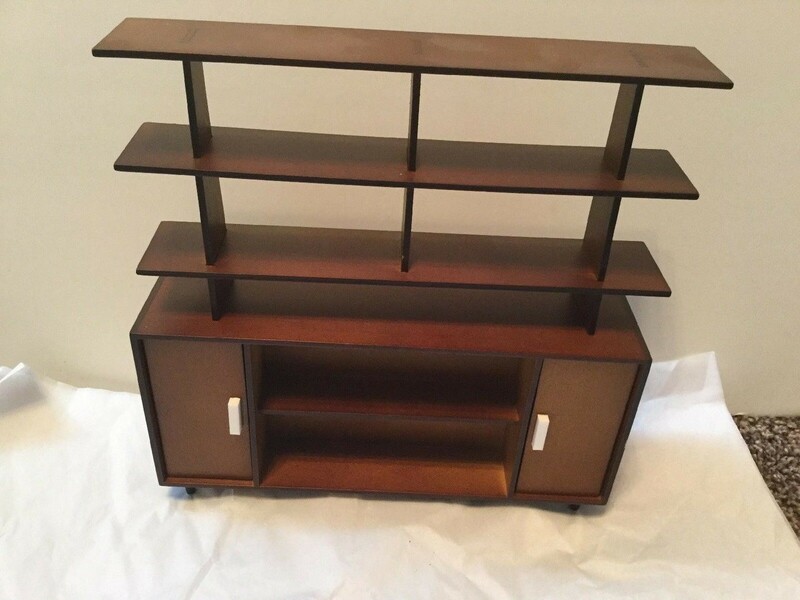 The second convention piece is the Ken room divider from the 2012 Kenvention. The top and bottom are separate pieces and I only used the bottom piece in this diorama. 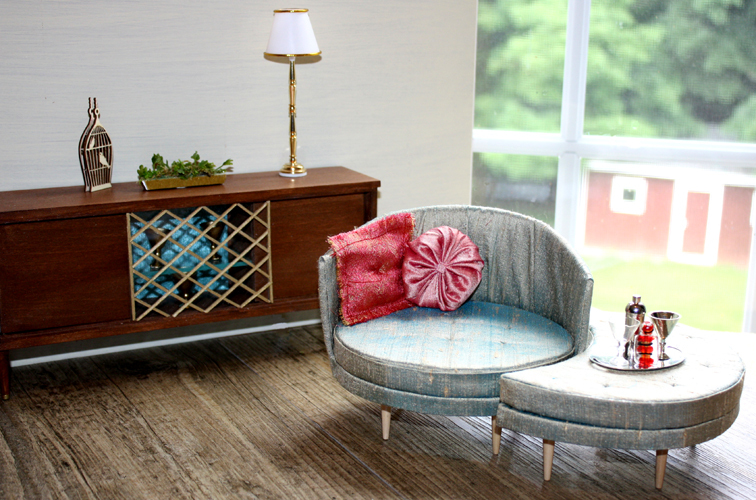 Also featured here is a wonderful and beautiful chaise set from Maryann Roy . Shown here is the blue variant but as you’ll see below, I got the pink version. This post is special for me because I get to show off my new grail Poppy Parker called Summer Magic. This was the first Poppy made. Not only is she the first, I find her one of the most beautiful too. 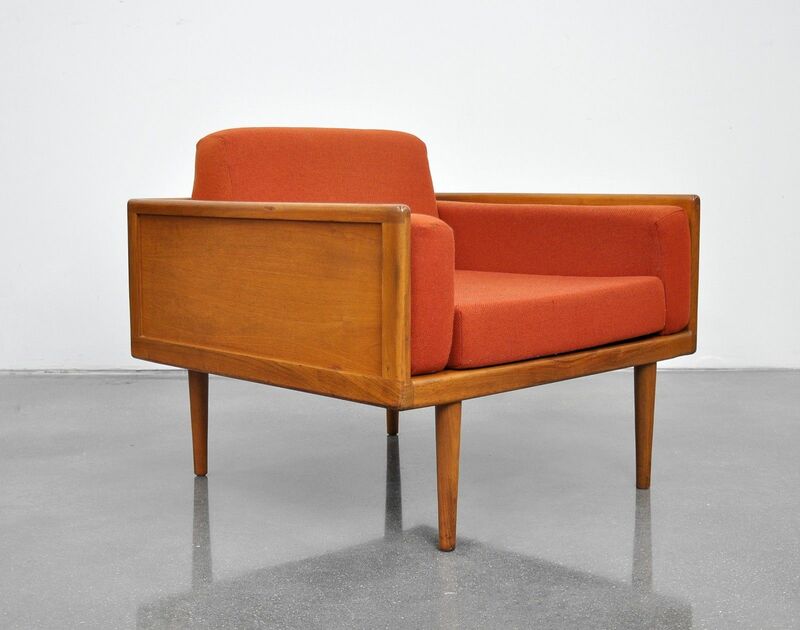 For this diorama, I made a new furniture piece, a 1/6 scale Mel Smilow Walnut Case Lounge Chair. If you want a real one, you can get it here for a mere $1950! Mine is not exactly the same proportions since I scaled mine to allow Poppy to sit with her feet flat on the ground. For the outfits, one of them is an OOAK outfit from a Russian doll seamstress I found recently on eBay named yana_k_83 (link to her Ebay shop). I loved the retro feel and the colors of this outfit! Summer Magic Poppy’s outfit comes from the 1997 Barbie Millicent Roberts Collection called Gallery Opening. 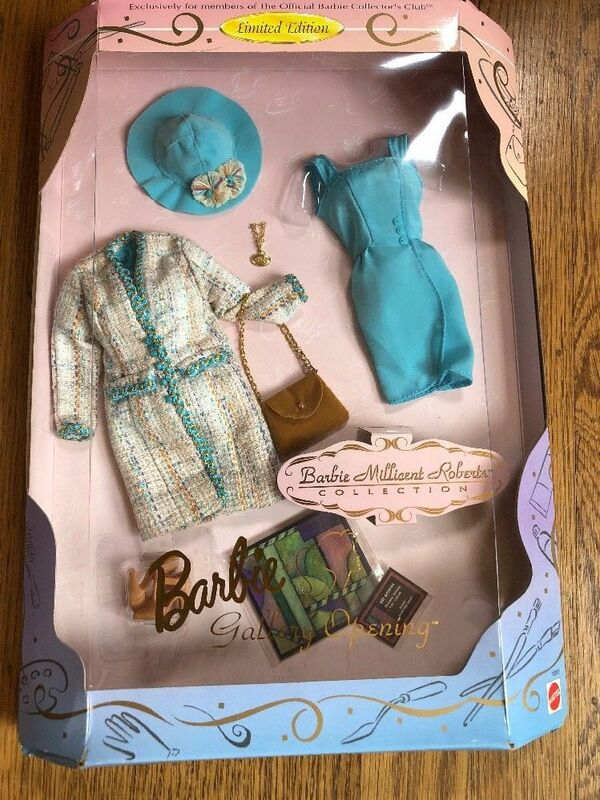 This was an exclusive for members of the Official Barbie Collector’s Club back then but can now be gotten easily on Ebay. Finally, I’ve seen photos where people have dolls or dollhouses for their 1/6 scale dolls. This is a cool idea and I wanted to copy it. 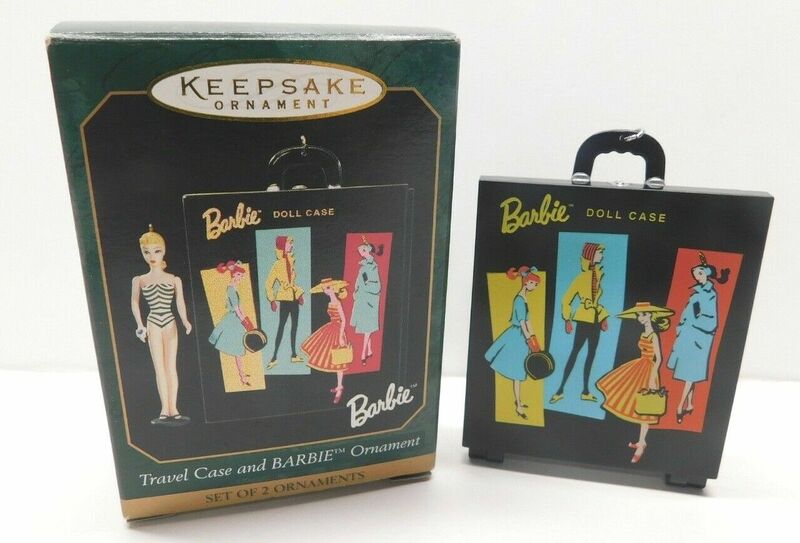 I discovered the 1999 Hallmark Keepsake Barbie Christmas Ornaments that scale almost perfectly to 1/6th of the 1/6th scale! The one I chose is the first Barbie, so that also plays into the title of this diorama. So…without further ado, let’s get to our story thus far..
After waking from her exotic dreams, Poppy invited some friends over for a visit. However, something was odd…a small visitor…a spy perhaps?